This retelling of The Wizard of Oz is truly interesting and might give you a different view of the original version. Amy is an ordinary pink-haired Kansas girl that lives in a trailer park and occasionally gets picked on in school. Her Mother neglects her and sits staring at nothing for days on end. Unfortunately it takes a tornado for her to see what she truly cares for in life. My first impression of the book was that it was going to ruin the original book/movie for me. But everything pulled together and makes sense to me now. This book is full of magic and power that will entertain you throughout the story. The story shifts just as the moods change. Amy is a very relatable character in the sense that she’s just trying to escape, and when she does… she’s really not too sure what to do. She has very risky choices but all of them were for the better (Or, WICKED). She forms alliances with characters but she knows she only has herself to trust completely. I think that this book was like a puzzle. The more you read (or pieces you found) the clearer the picture became. I highly recommend this book if you enjoy The Wizard of Oz. Everyone is just trying to restore Oz to it’s former glory. 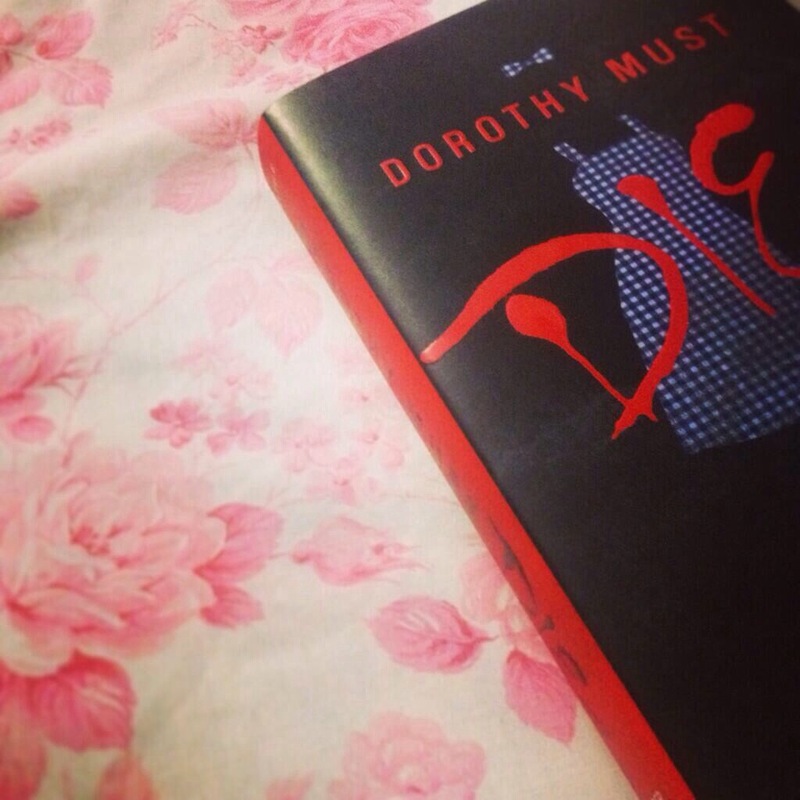 But first, Dorothy Must Die.